In 1950, China's new Communist government enacted a Marriage Law to allow free choice in marriage and easier access to divorce. Prohibiting arranged marriages, concubinage, and bigamy, it was one of the most dramatic efforts ever by a state to change marital and family relationships. 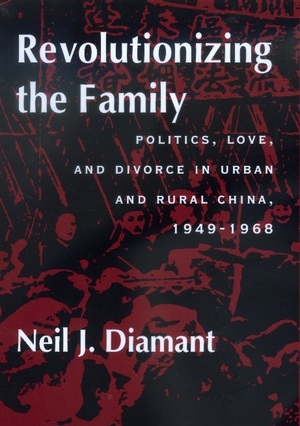 In this comprehensive study of the effects of that law, Neil J. Diamant draws on newly opened urban and rural archival sources to offer a detailed analysis of how the law was interpreted and implemented throughout the country. 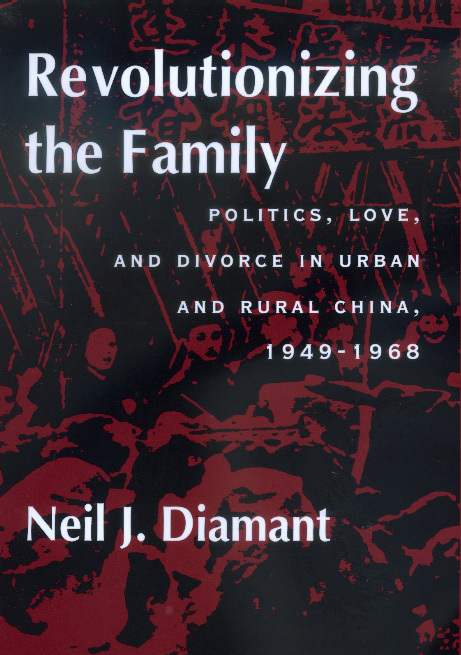 In sharp contrast to previous studies of the Marriage Law, which have argued that it had little effect in rural areas, Diamant argues that the law reshaped marriage and family relationships in significant--but often unintended--ways throughout the Maoist period. His evidence reveals a confused and often conflicted state apparatus, as well as cases of Chinese men and women taking advantage of the law to justify multiple sexual encounters, to marry for beauty, to demand expensive gifts for engagement, and to divorce on multiple occasions. Moreover, he finds, those who were best placed to use the law's more liberal provisions were not well-educated urbanites but rather illiterate peasant women who had never heard of sexual equality; and it was poor men, not women, who were those most betrayed by the peasant-based revolution. Neil J. Diamant is Assistant Professor of Political Science at Tel Aviv University.